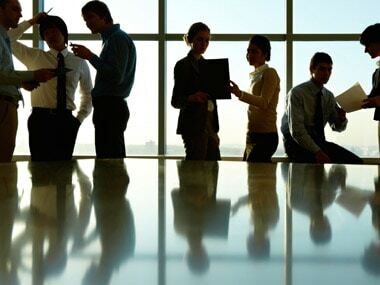 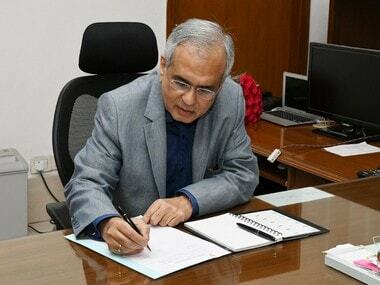 Niti Aayog said information on job creation was based on the additions made in payrolls from Employees' Provision Fund Organisation for all age-groups. 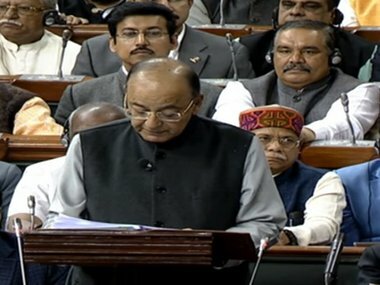 Following is the full text of the budget speech made by Finance Minister Arun Jaitley, who hailed demonetisation as an imaandaari ka utsav (festival of honesty). 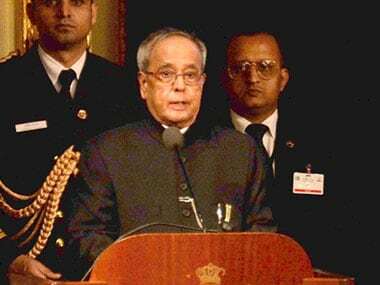 President Pranab Mukherjee lamented the lack of healthcare infrastructure in the country, particularly in the rural area, and expressed hope more investments would help bridge the gap. 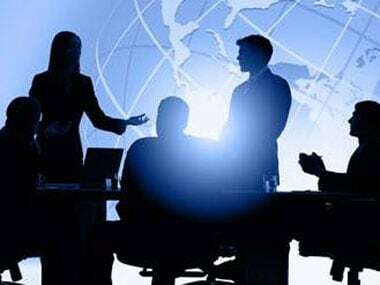 The effective tax rate for a company making a profit up to Rs 1 crore was 30.26 percent in 2015-16 while the corporate tax rate was 25.90 percent for those with profits greater than Rs 500 crore. 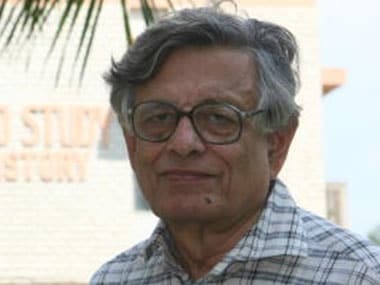 Irfan Habib took a dig at detractors of Jawaharlal Nehru saying people whose ideological ancestors had no role in the national movement are trying to negate the role and contribution of the first PM. 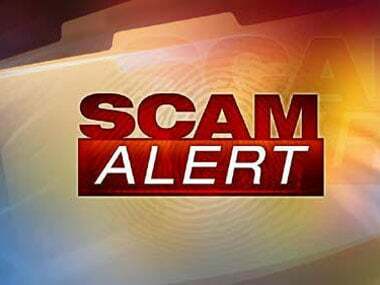 Bhushan Steel Ltd vice chairman Neeraj Singal, chief financial officer Arun Agarwal, Vineet and Puneet Godha (relatives of Jain), and Vijay Pahuja were the other accused who were sent to judicial custody. 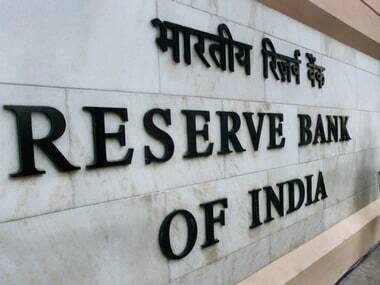 After the bribery scandal involving SK Jain, the Chairman and Managing Director of Syndicate Bank, the government is reportedly set to re-examine the appointments of top executives at public sector banks as well as proposals to designate chairmen of these lenders while the UPA was still in power.